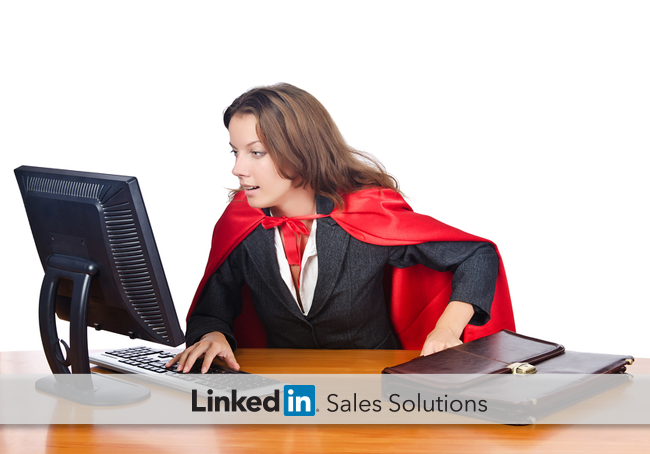 How Do Average Sales Reps Launch Into Super Stardom? Discover real-life social selling tips you can use as inspiration in your transformational journey from an average sales rep into a social selling superstar. We have all heard someone described as “born to sell.” But no sane five-year-old says “salesperson” when asked, “What do you want to be when you grow up?” Even college freshmen, now urged to choose a realistic career path, do not choose to major in sales. Sales careers usually begin when an employer’s need for revenue intersects with a job seeker’s need for gainful employment. A new sales rep is hired, expectations are conveyed, training is given, and the selling begins. Some sales pros blast off, some fizzle out of the profession, and then there’s the largest subset: the average reps who hover around quota. “I was working as a stock broker straight out of University. I didn’t understand the “10,000 hours” rule AT ALL, as I’d been in sales for a hot minute, and treated sales like it was an occasional hobby. I thought sales was a job that you just do. I had no idea that sales is a lifestyle, culture and needs to be part of your DNA,” says Jamie Shanks, Managing Partner of Sales for Life. This excerpt is taken from Jamie’s wonderful post that was part of our “If I were 22” series. In case you’re not familiar with the 10,000 hour rule, it’s taken from Malcolm Gladwell’s bestseller, Outliers: The Story of Success. The rule states that the key to success in any field is devoting roughly 10,000 hours of practice to a specific task. If you work 40-hour weeks (taking a few weeks of vacation here and there), that equates to about five years of work before you can expect to master sales. It’s okay to be average as long as you are excited about your career and you are putting in the practice. Gladwell’s research shows that your investment will pay off incrementally before it eventually pays off big time. How can I land more of my ideal clients? How can I more efficiently manage my pipeline? How can I generate more qualified leads with less effort? How can I get prospects to trust me earlier in the purchase funnel? Scheduling regular “tune-ups” can ensure you are maximizing your selling time each week. Take an occasional step back in order to take two steps forward. As Jamie says, “your social network is key to opportunities.” It always has been, but now that buyers lean heavily on social media to validate potential vendors and buying decisions, your professional network can do even more for your sales career. Never miss an opportunity to connect, and consistently look for ways to provide value to the existing members of your network. Doing so will facilitate the referrals and introductions that imply credibility and trust at the outset of each new relationship. And when more prospects view you as a credible, trustworthy partner, selling becomes a faster, easier process. Rather than counting on a big break or an “aha” moment, keep learning and applying your knowledge. Eventually all the insights you have learned and the tactics you have perfected will have others calling you a social selling superstar. Prospecting in Sales: What Defines a Qualified B2B Lead in 2019?